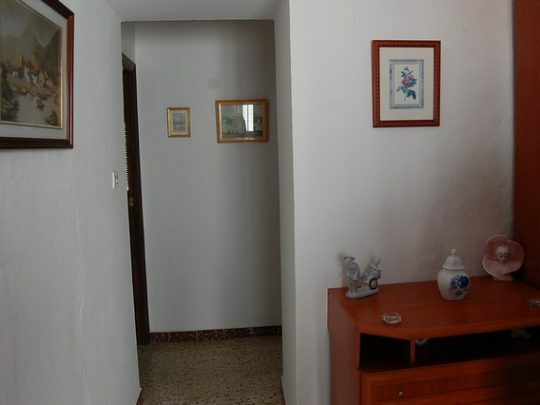 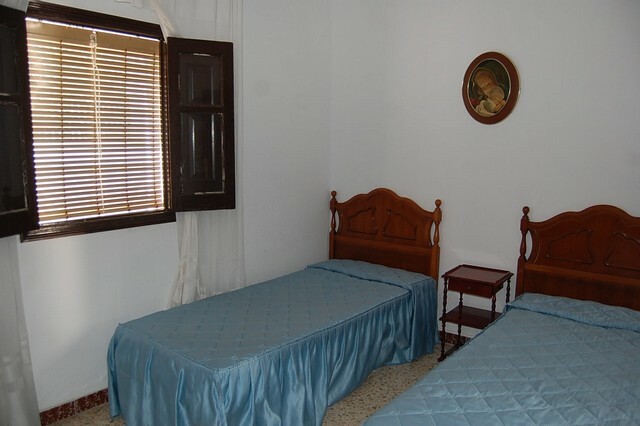 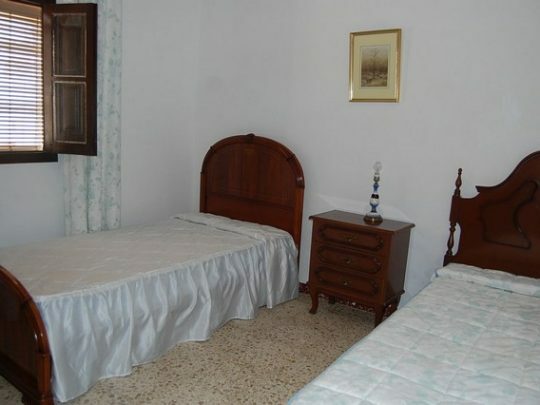 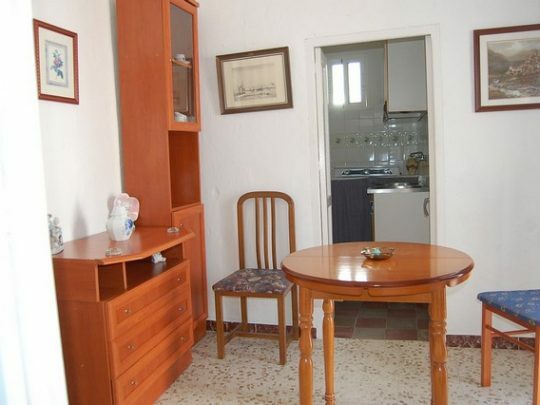 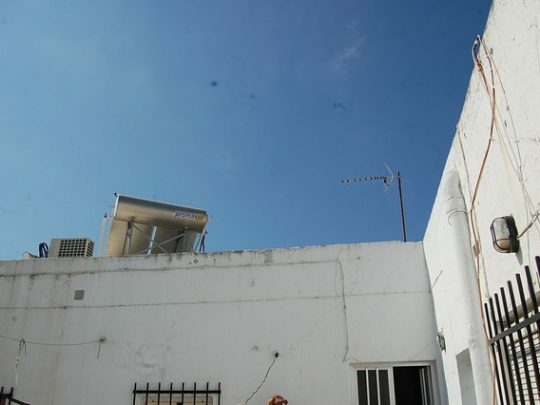 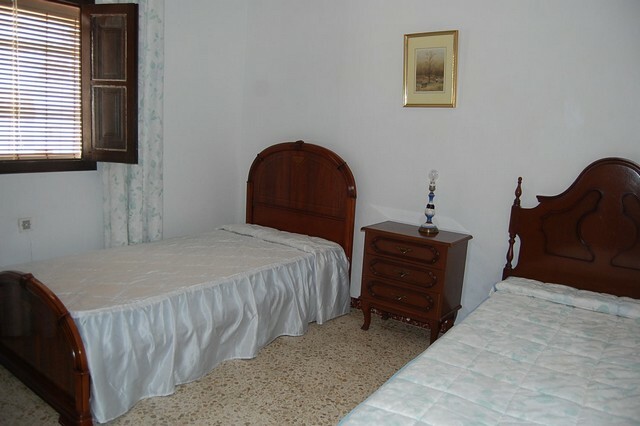 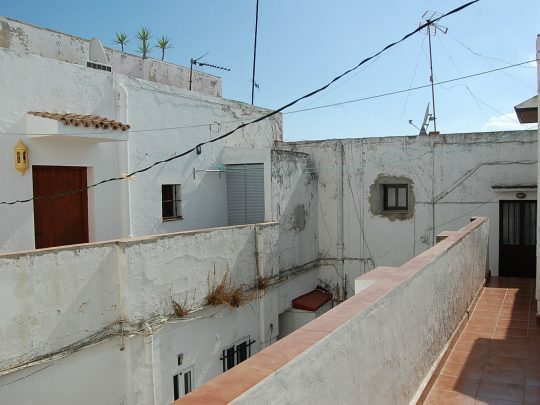 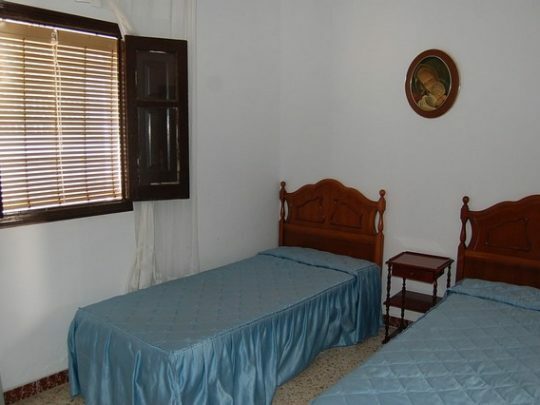 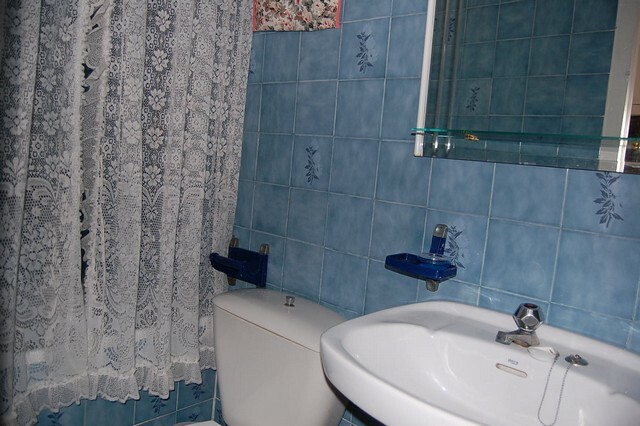 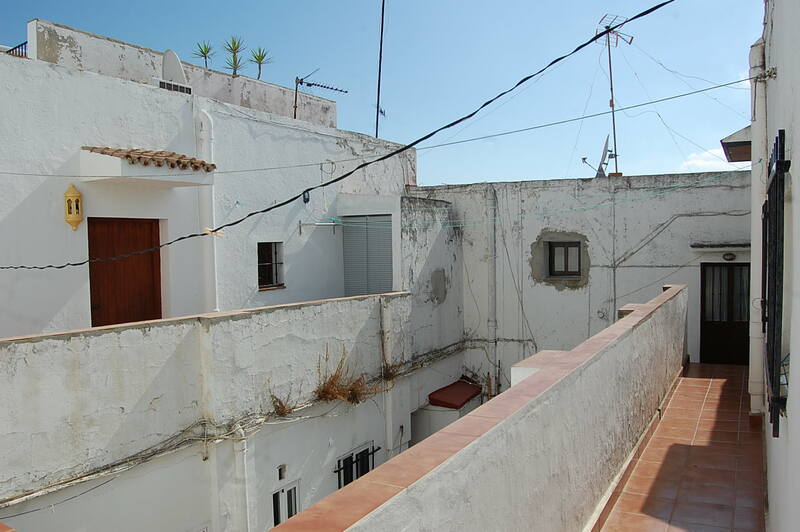 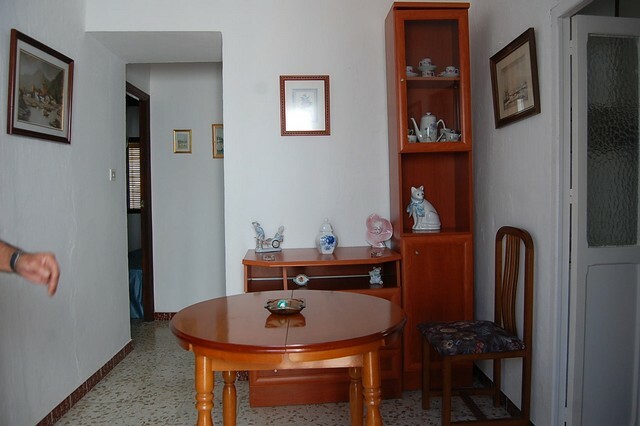 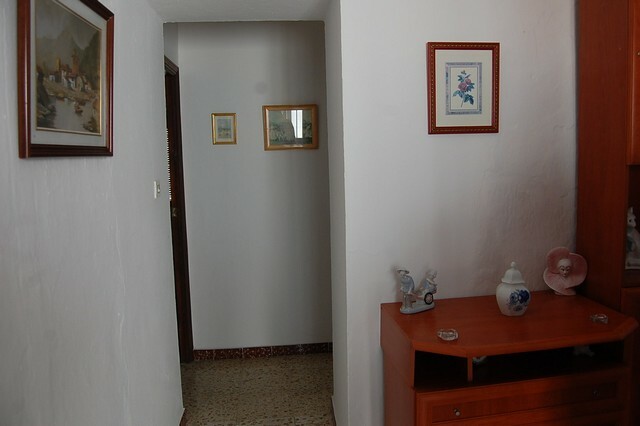 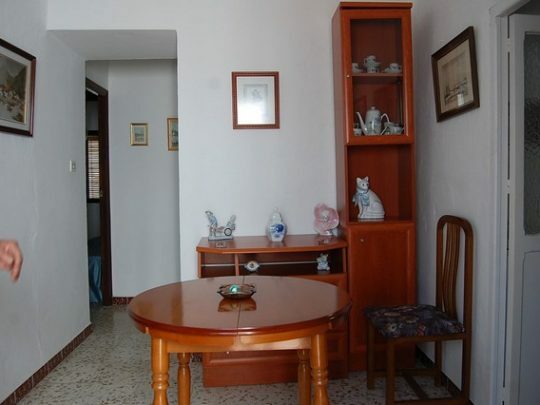 A wonderful location in a shared patio in the old town Vejer, Casa Gonzalez has huge potential. 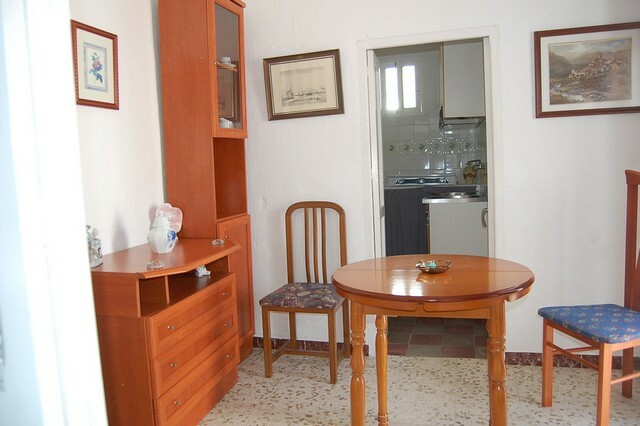 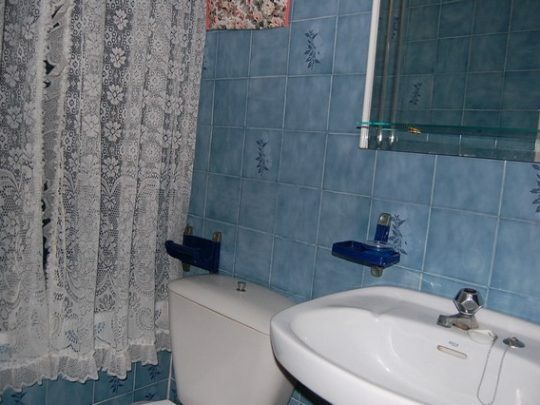 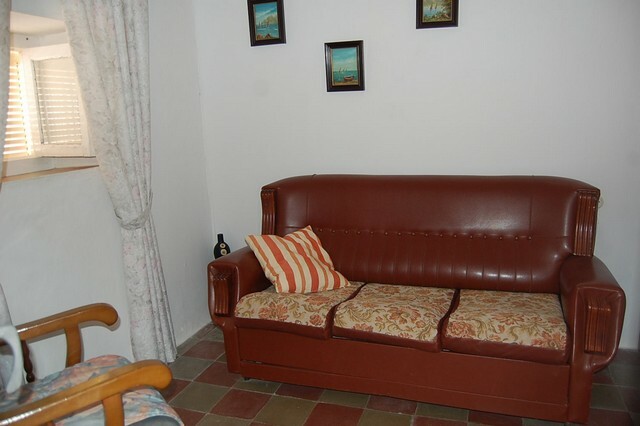 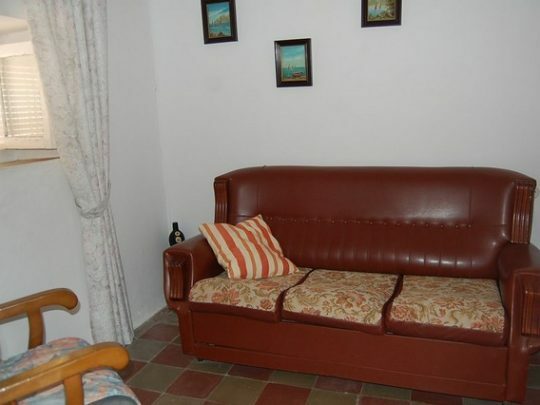 There is a kitchen, living room, sitting room, two bedrooms and bathroom. 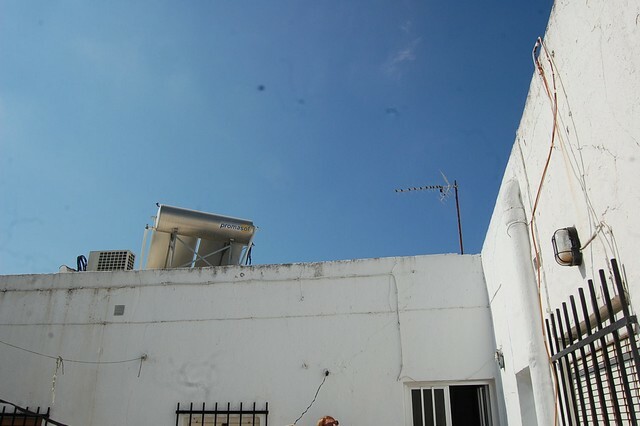 With permission and a little patience you could gain access to the roof top terrace with has beautiful views of the town. 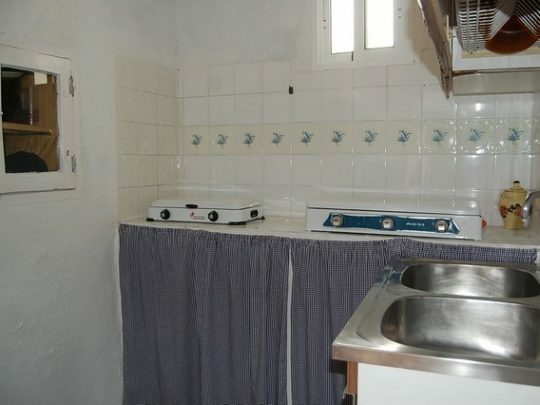 Needs renovating. 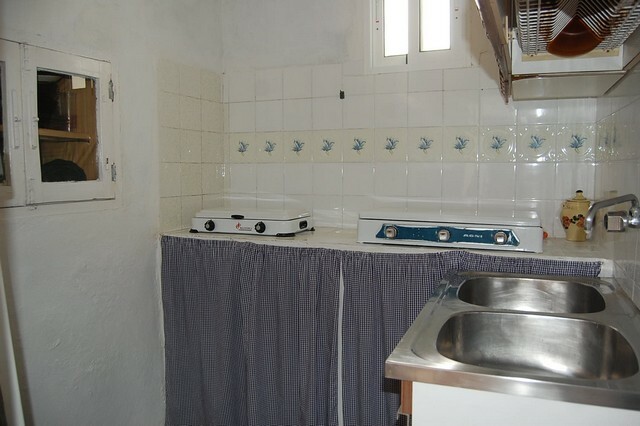 Documentation for the property in progress.